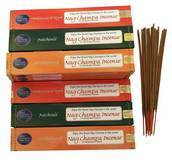 Wholesale - A great deal on SATYA SAI BABA NAG CHAMPA INCENSE. 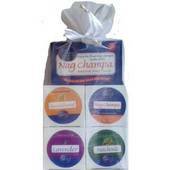 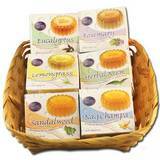 Includes 42 Boxes of Satya Nag Champa - 15 Grams each, in a beautiful display box. 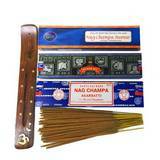 Original Sayta Nag Champa, freshly made in Bangalore, India. 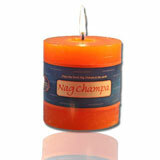 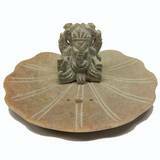 Perfect for your shop or Yoga Studio. 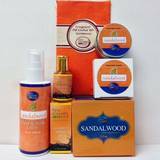 BUY FROM THE ORIGINAL IMPORTER AND SAVE!